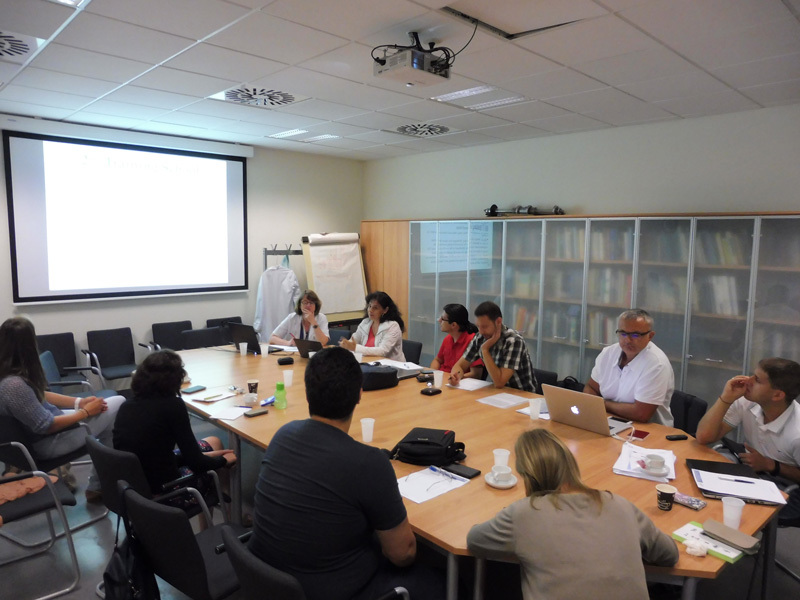 From 22 to 24 August 2016, the practical part of the Summer Training School in “Advanced 3D Imaging for biology samples – II part” was accomplished at the University Hospital of Leuven, Belgium. 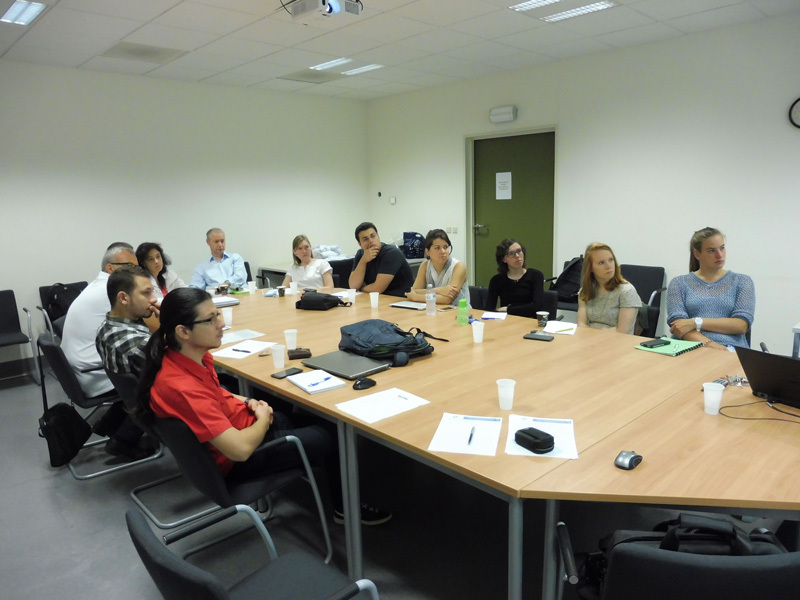 Four young stage and three experience researchers from the Technical University of Varna participated and followed the interesting dense program together with the research team of Prof. Hilde Bosmans from the Katholieke University of Leuven, Belgium. 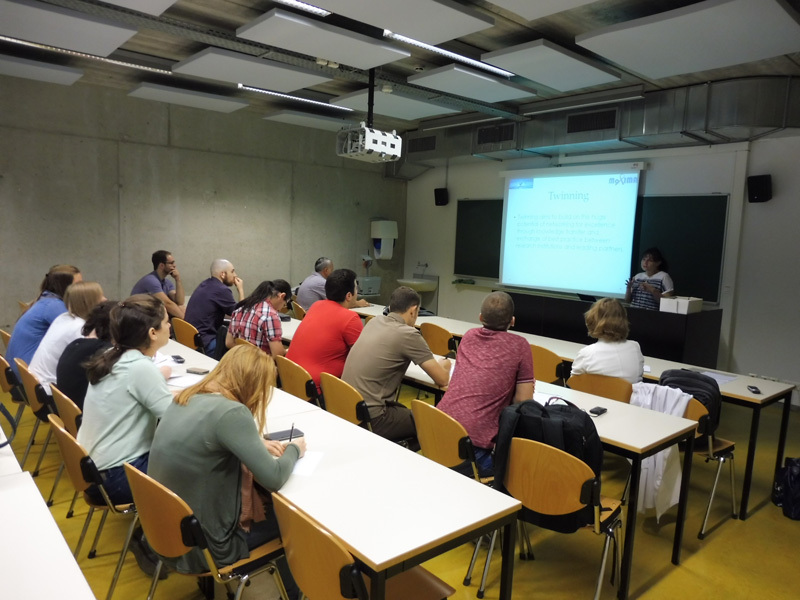 The program was organized in a blended format: lectures, practical works and discussion sessions. 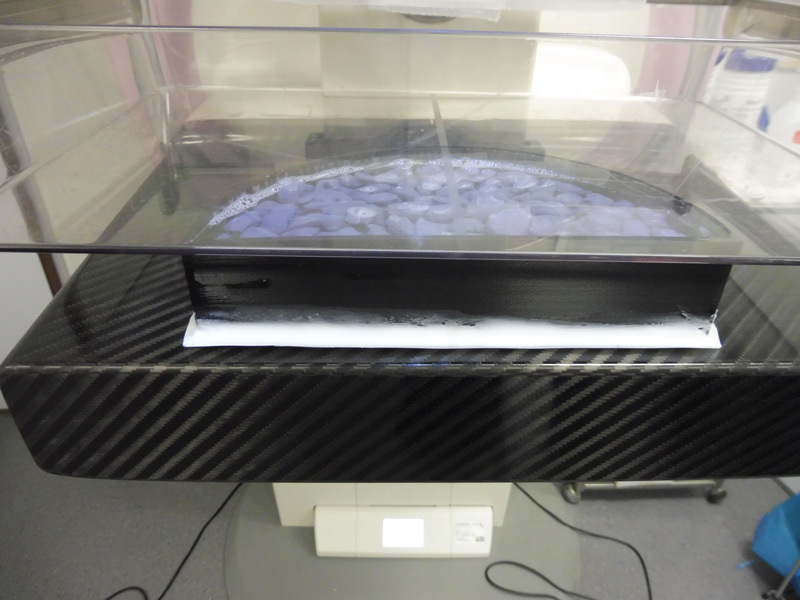 As small theoretic introduction, two interesting lectures related to the animal imaging, ionisation and non-ionisation radiation modalities used with animals, have been performed. 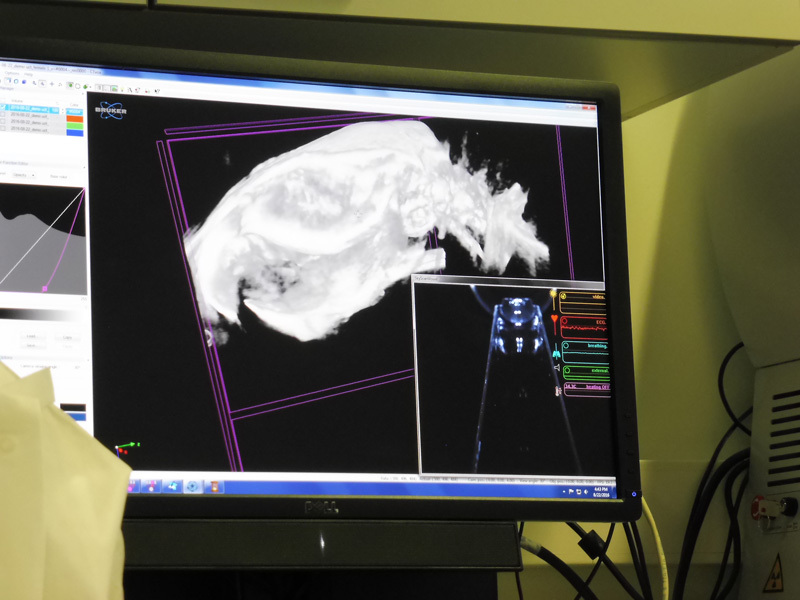 Further on, the practical work was implemented at MOSAIC Animal Imaging centre. 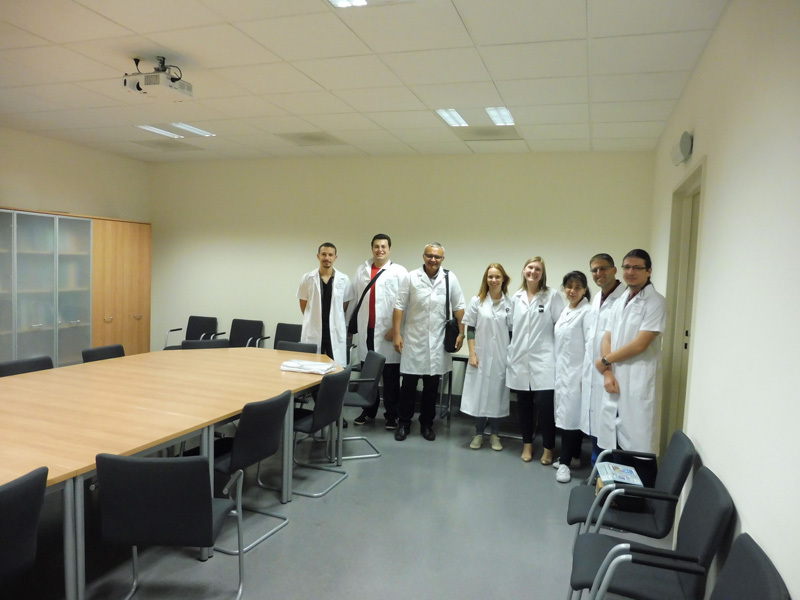 At first, the trainees had a detail visit at all animal imaging devices: PET CT, μCT, MRI, phase-contrast imaging setup, etc. Then, the trainees were divided into two groups composed of seven trainees, each. 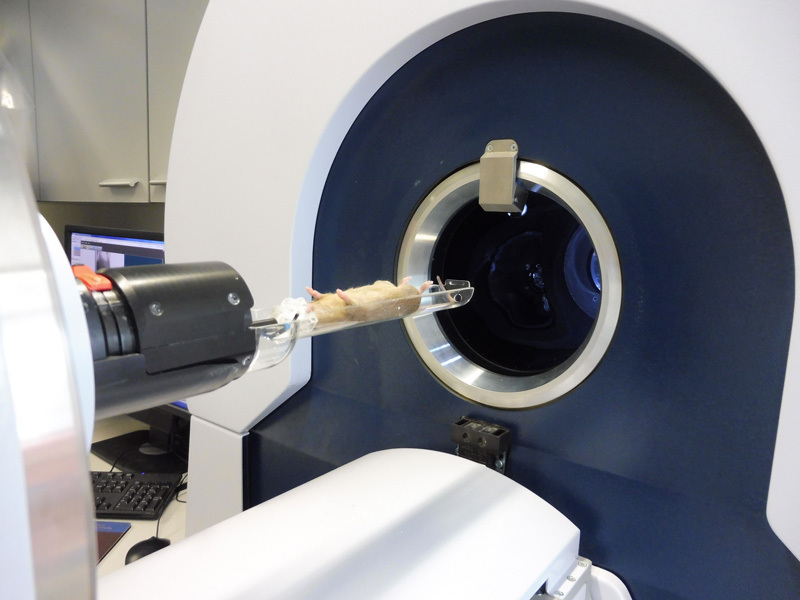 One group was conducting experiments with a small mouse at the μCT (SkyScan) facility, while the other one was implementing experiments at the phase-contrast imaging modality, scanning various objects including in-house developed objects at TUV. 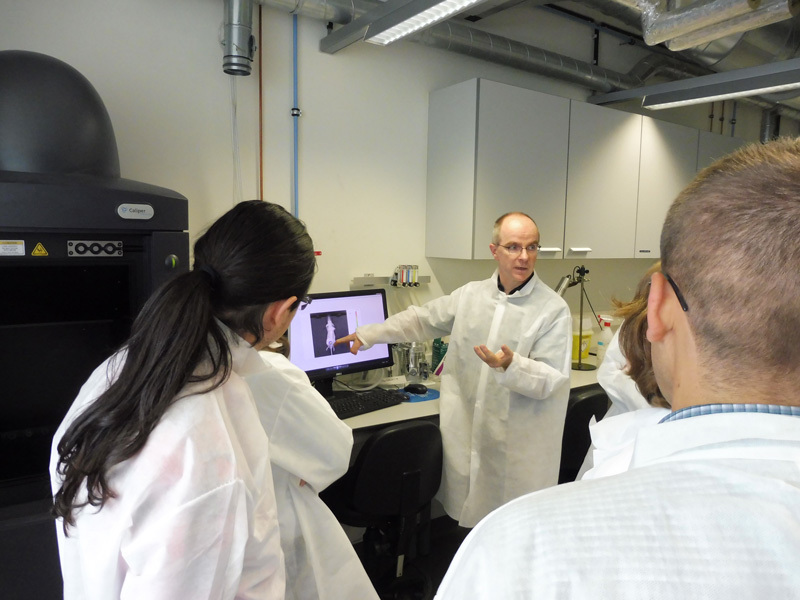 The program also included lectures on imaging, the cancer cells nature, possible mechanisms for cancer cells creations, development and approaches for finding out (discovering) new treatment methods. A lot of discussions followed all these presentations. New collaboration topics between the two teams were established and planning of related activities has been done. After the dense programs of the training school, during the day, both teams enjoyed nice evening time in Leuven. The whole event has been considered very successful.